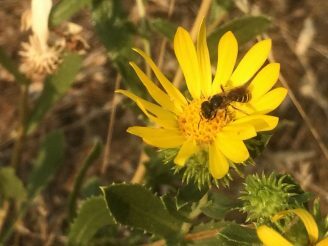 Give Native Seeds for the Holidays! 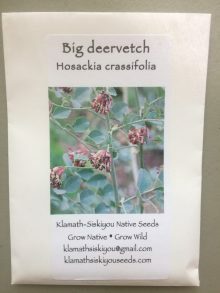 Written by Klamath-Siskiyou Native Seeds on December 3, 2018 . Posted in Uncategorized. 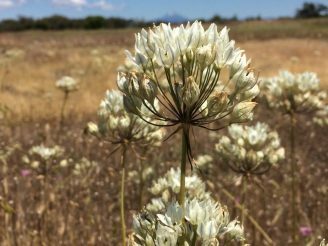 Give the gift of native seeds this holiday season! 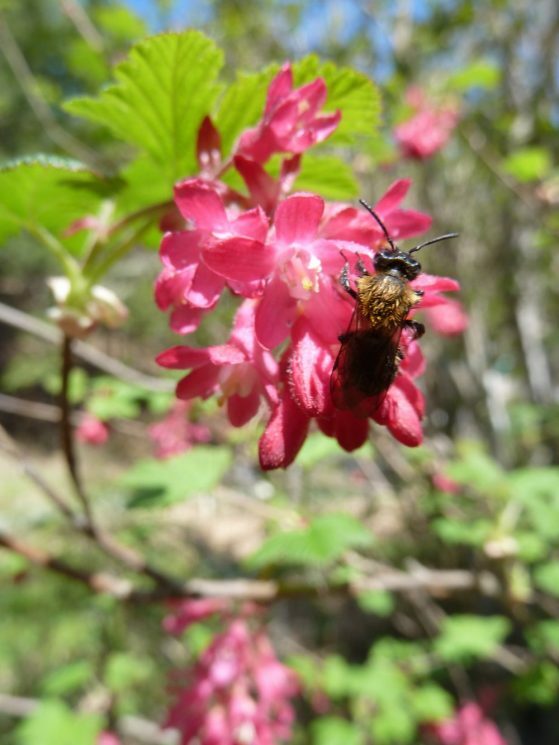 Are you looking for a unique, eco-friendly holiday gift for a nature-lover you know? 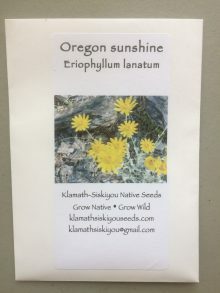 Klamath-Siskiyou Native Seeds offers Gift Certificates that are available in any amount. 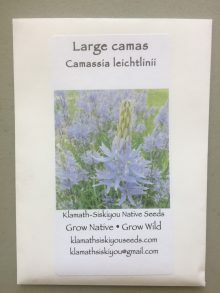 Or you can purchase native seed packets to package and gift directly yourself. 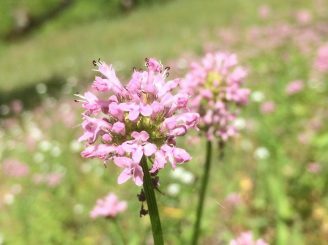 Shop for native seeds on our website! 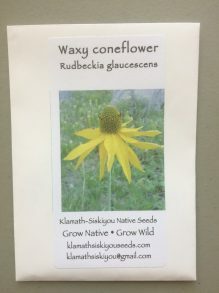 Native seeds given as holiday gifts can be planted right away in order to achieve cold-moist stratification over the winter for springtime seed germination!